Ms Ardern arrived in Manhattan yesterday for the United Nations General Assembly for a week of meetings, high-level speeches and media appearances. More than 140 world leaders are gathering for the annual meeting amid tight security. Ms Ardern gave her first speech of the week in the early hours of this morning New Zealand time, opening the Social Good Summit in Manhattan. Her speech focused mainly on her government’s plans to lift children in New Zealand out of poverty and to assist low and middle income families. 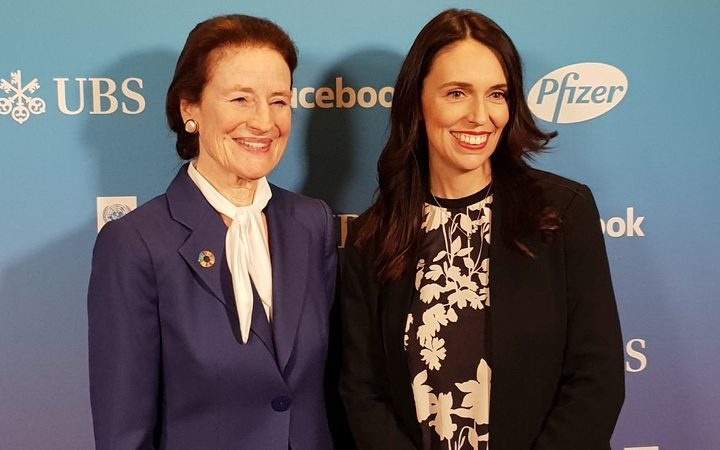 She said a year on from New Zealand’s election which ultimately brought her into office, she was recommitting to working with the international community to make things better for children. Ms Ardern told the summit to rapturous applause that despite New Zealand only being a small country of 4.5 million people it was the first country to give women the right to vote 125 years ago. New York is going into lockdown as the world leaders start to arrive. 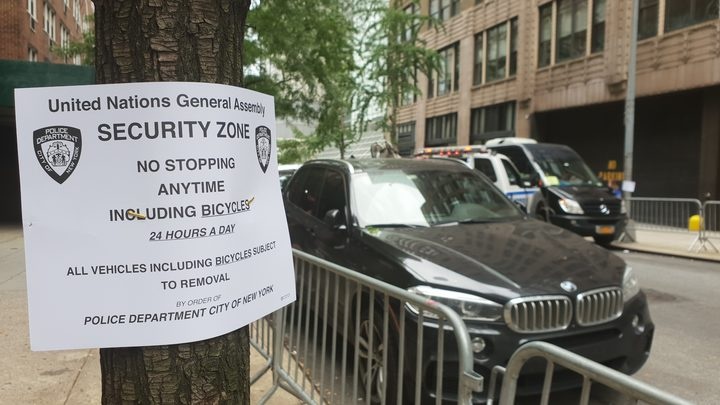 All around New York there are signs of the massive security operation about to swing into action. 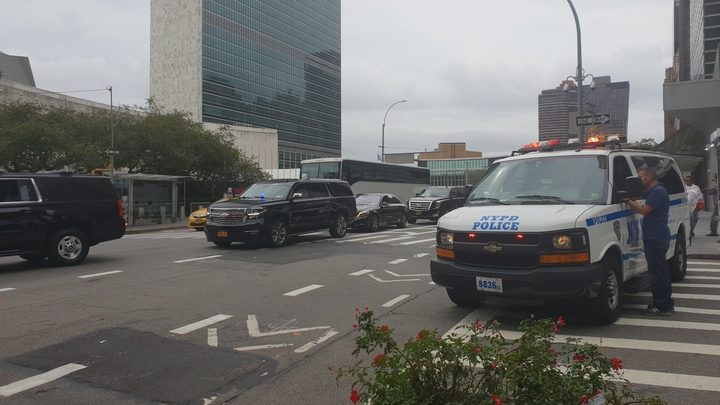 The New York City Police Department has put thousands of uniformed and plain-clothes officers throughout the area around the United Nations. In addition, it is bringing in 50 trucks full of sand, and hundreds of other vehicles to block attacks, 230 pieces of concrete and 96 jersey barriers. Seven surface-mounted delta vehicle barriers have been placed at potentially sensitive locations. Security will step up a notch while US President Donald Trump is in the city.